The tour releases from Smoke DZA are coming to an end. The Kush God is rapping over that classic Wu-Tang Clan “Mighty Healthy” on “Full Tank in the Bronco,” which happens to feature Westside Gunn. It’s probably because the last show took place in upstate New York, Gunn’s stomping grounds. 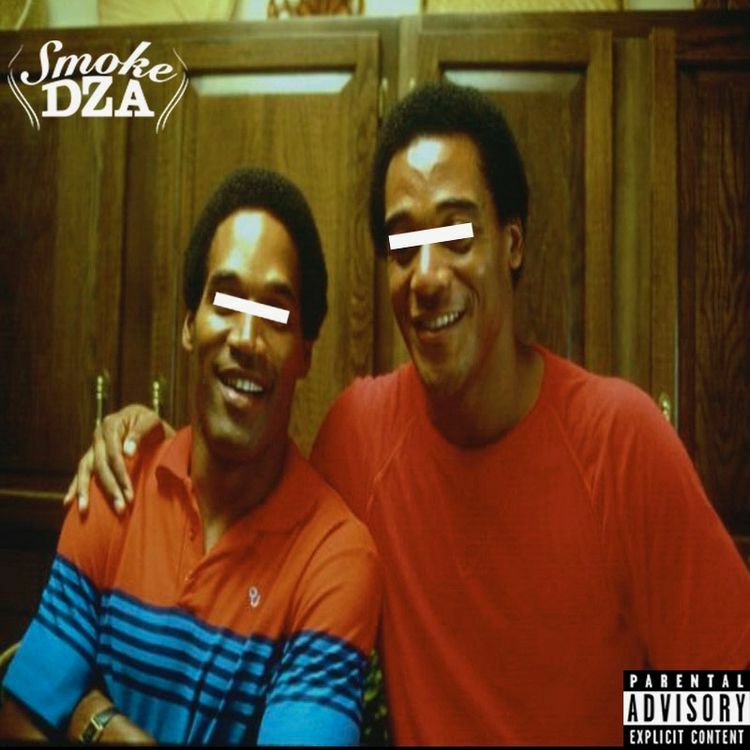 OS REWIND: Smoke DZA – Motown Playas Ball + P.O.D.